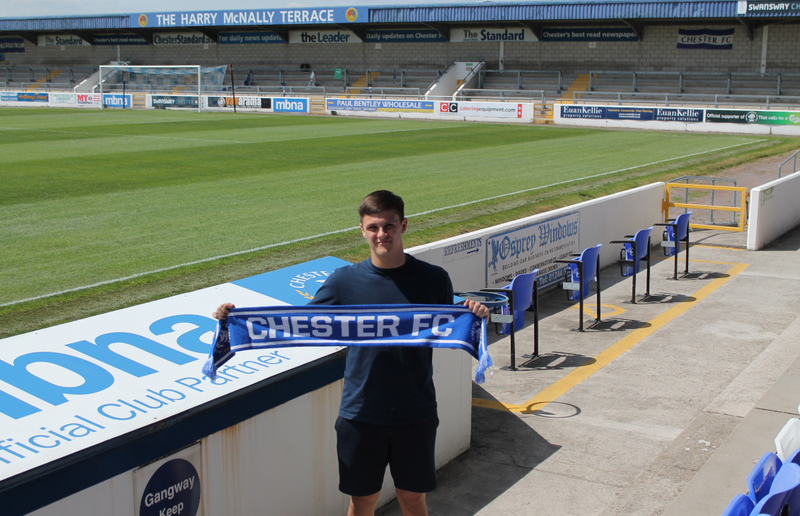 Theo joined Chester FC in July 2018. 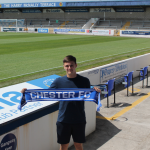 The promising young goalekeeper came through the youth ranks at Wigan Athletic, and made his debut for them in November 2017 in an EFL Trophy game against Accrington Stanley. Last season Theo also had a loan spell at National League side AFC Fylde. After impressing in pre season, he earned a one year deal with the club.